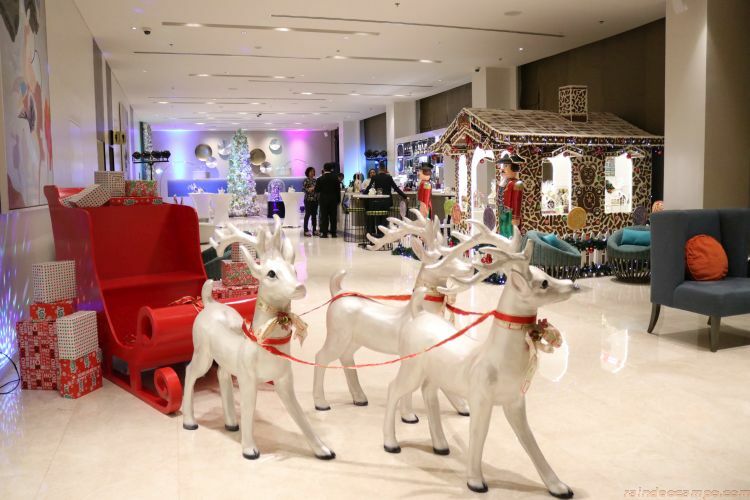 It’s a WHITE Christmas celebration at Savoy Hotel Manila, the newest premier airport hotel in Newport City, Mega Manila. Savoy welcomes the holiday season with the grand lighting ceremony of their beautiful white Christmas Tree located at the lounge area besides the Zabana Bar. It’s the hotel’s way of bringing a winter mood in one of the most tropical places in the world. 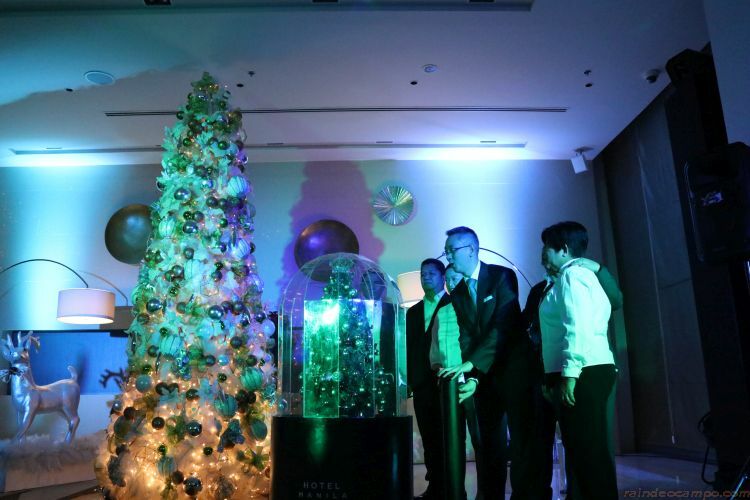 To officially usher in Christmas at Savoy, Area General Manager Mr. Lorenzo Tang led the grand lighting ceremony of the Savoy White Christmas Tree together with the hotel’s executive committee: Rey Fabricante, Area Director of Operations; Nanette Pangatungan, Area Director of Housekeeping; Efren Moreno, Area Director of Engineering; Bernadette Roxas, Human Resources Area Director; and Bernard Bulaong, Area Director for F&B. 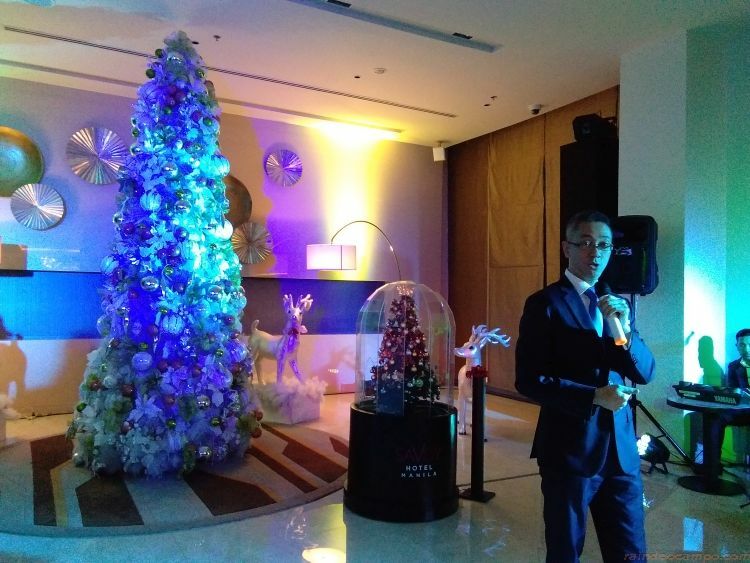 Guests were mesmerized not only at the beautifully lighted tree but also when it began to snow inside the hotel lounge area. 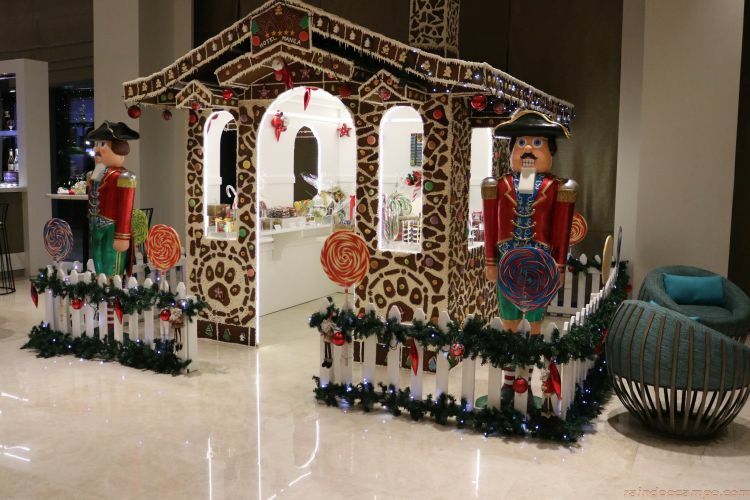 The hotel also added a Santa’s Corner and a life-sized Gingerbread House filled with goodies where everyone can take photos or even hi-five Santa when he’s around. 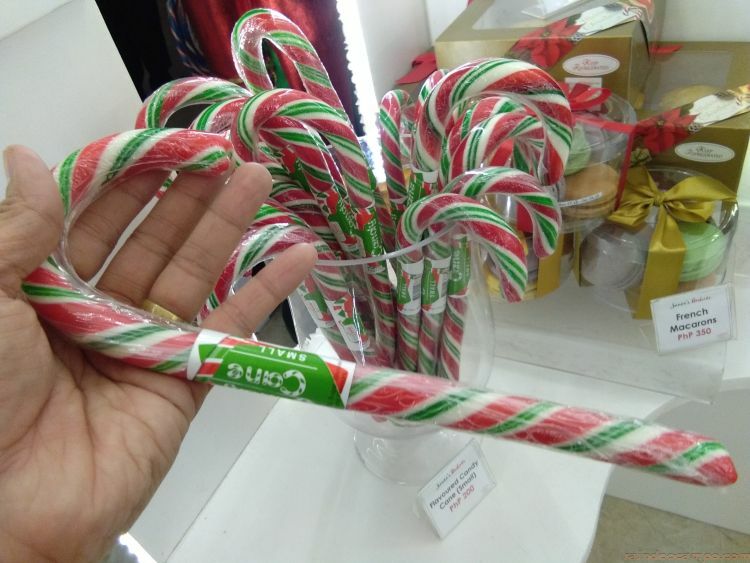 Another exciting addition to its vibrant space is “Concept”, Savoy Hotel Manila’s very own lobby gift store, where guests can find thoughtful items for special moments. Here’s a little something more. Santa’s also giving out invites for a sleepover! Get the full feel of the warm, white, and vibrant season with a special deal. Stay in an Essential 1 room and get a 500 Pesos F&B gift certificate, Santa’s Tea Time at the Squares, and Felix Solis Gran Tierra or Santa Ana Classic wine. This exclusive promo is for two people and valid the entire month of December, except blackout dates. Christmas in the city will definitely be a memorable one. 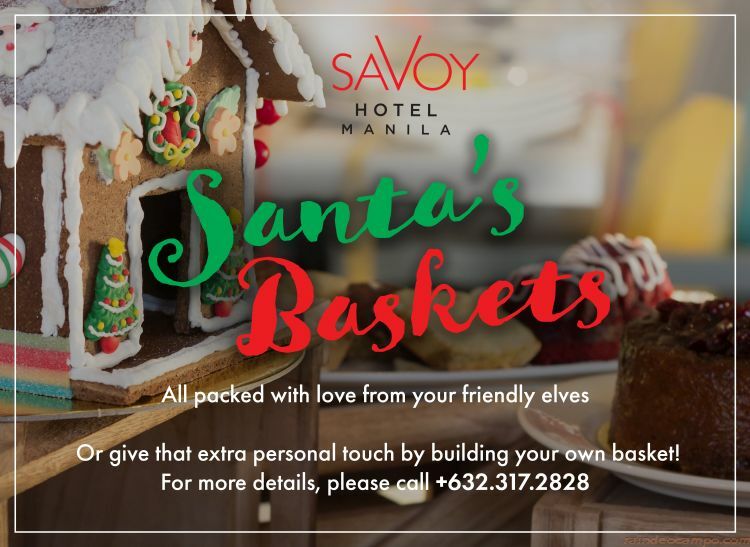 Savoy Hotel Manila also wants you to share the love with its exclusive Christmas hampers, curated by Santa’s elves. Premium items are up for grabs, including special items from Savoy Hotel Manila’s kitchen. 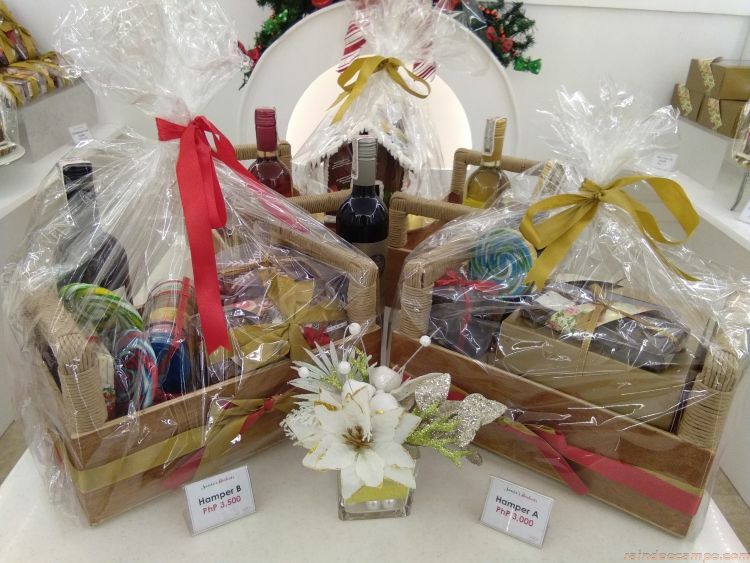 You can also mix and match things up with Build Your Own hampers, adding a personal touch to these holiday gifts. 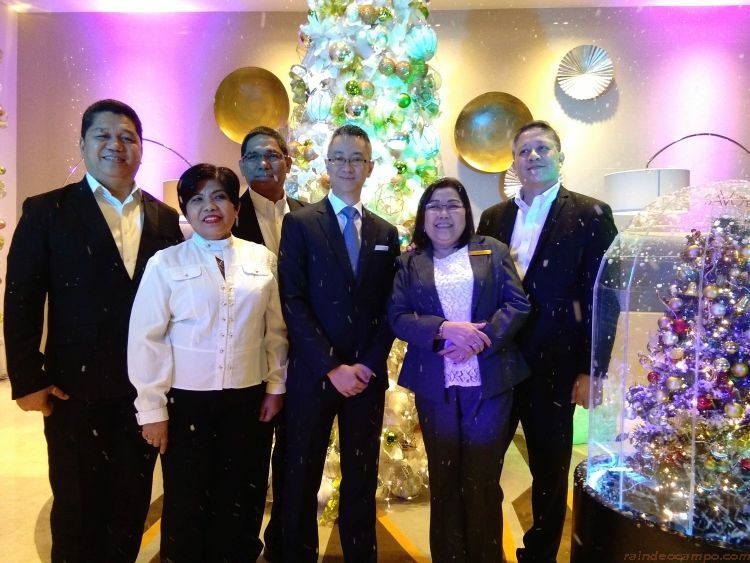 Giving warmth and vibrancy to the Savoy Hotel Manila’s winter is the service of the staff. The smiles and greetings will surely make your stay warm and bright. 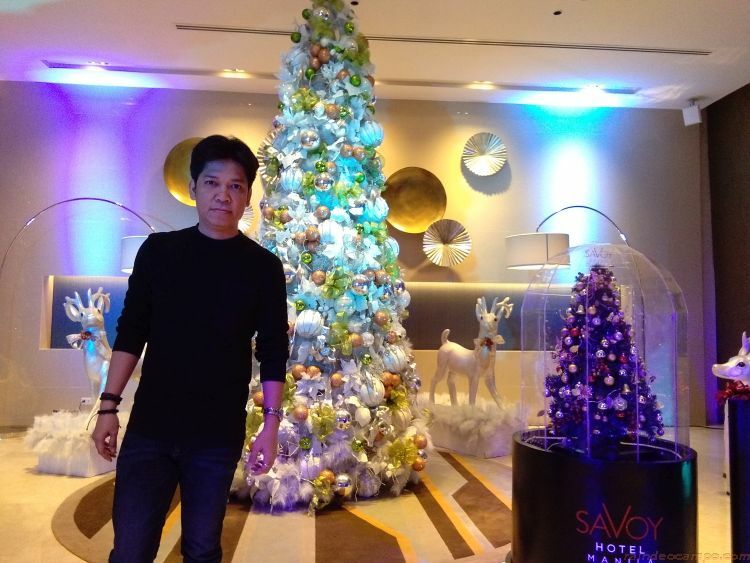 Everyone will receive the signature Savoy and of course, Filipino hospitality, making everyone feel the holiday spirit. 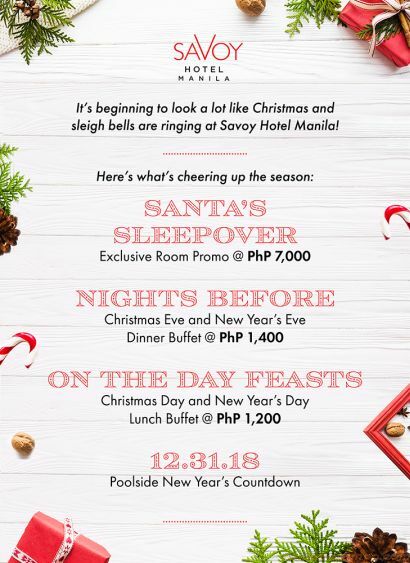 For more details, visit www.savoyhotelmanila.com,ph and check out our social media pages at www.facebook.com/savoyhotelmanila and Instagram @savoyhotelmanila.